The Federal Government, through the Ministry of Transportation, has urged Japan to follow in the footsteps of their Chinese counterpart, and partner Nigeria on concessioning loans. Rotimi Amaechi, Minister of Transport, stated this when he signed a Memorandum of Understanding with Japan to promote infrastructure investment and continuing cooperative relationship between both countries. Stating that the concessioning loan interest rate falls around 1.5 per cent, he said: “we will be glad if the Japanese government can come in as the Chinese government has come in”. 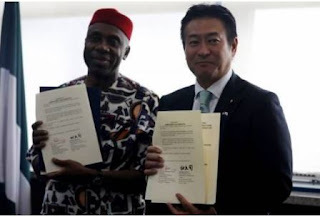 Amaechi signed the MoU with Japan’s State Minister of Land, Infrastructure, Transport and Tourism, Tsukasa Akimoto at the Federal Ministry of Transportation, Abuja. Speaking at the event, Akimoto, who was accompanied by Japan’s Ambassador to Nigeria, Yutaka Kikuta, said: “As the State Minister in charge of infrastructure in Japan, I have been impressed that there is still a great deal of scope for Japan to co-operate on building the infrastructure in your country. “As you all are aware, Your Excellency, Japan is putting in a great deal of emphasis on providing high quality infrastructure and in that respect, we are known in comparison to other countries such as China, Korea and European countries. If you look at the country’s cycle of infrastructure developed by the Japanese, ours is the most cost effective. On his part, Amaechi welcomed Japan’s interest in partnering Nigeria in infrastructural development. “You have identified the infrastructure deficit that is huge. We are a developing country, so there will be huge infrastructure deficit, and it offers Japan and Japanese investors the opportunity to come in. According to Amaechi, there are two types of investments that the Nigerian government encourages. 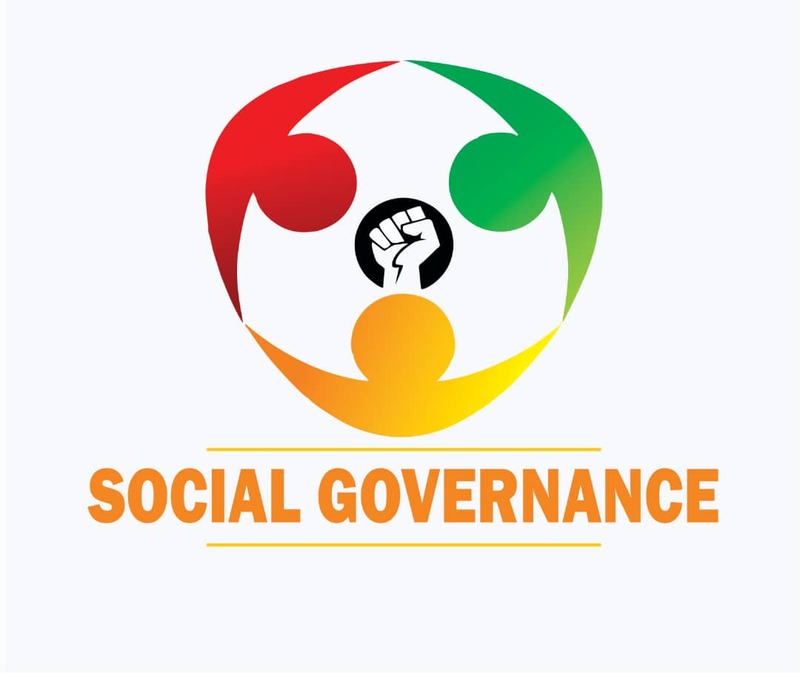 His words: “There is one we ask government for a concessioning loan. Usually, the concessioning loan interest rate is about 1.5 per cent so we will be glad if the Japanese government can come in as the Chinese government have come in. “There is over 3500 kilometre of rail. The Chinese have been able to do about 300 kilometres. Before the end of the year, they will do another 1200 kilometres to bring their own contribution to 1500 kilometres, which is concessioning loan. Amaechi also encouraged the Japanese to invest in other sectors of the economy, stating that“there are other areas, even though am not in charge, like power, housing, water, works. So there is huge opportunity for Japanese investors in Nigeria”.